Tap into the nostalgic fun of Orla Kiely: A Life in Pattern with this unique family workshop, where you will make a traditional peg doll dressed in Orla Kiely fabric. 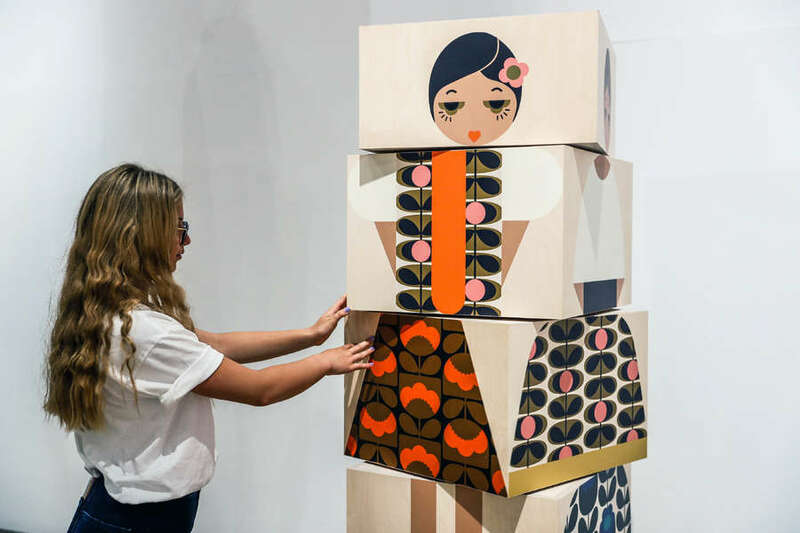 Inspired by the miniature and huge dolls created by Orla Kiely especially for the exhibition, you have the chance to create your own character and play with style and proportion. This workshop is aimed at age 5+. Children must be accompanied by an adult. 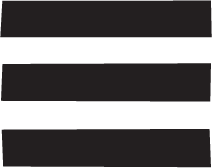 All ticket prices include a child and adult with entry for both to exhibition Orla Kiley A Life in Pattern.